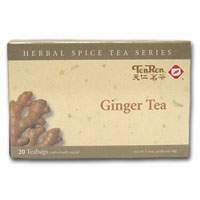 Made with intentive studies from top quality ginger and several precious herbs, this tea contains no caffeine and synthetic chemicals. Keeps your bodily functions in good balance. Makes you look radiant, and increases your resistance against flu.